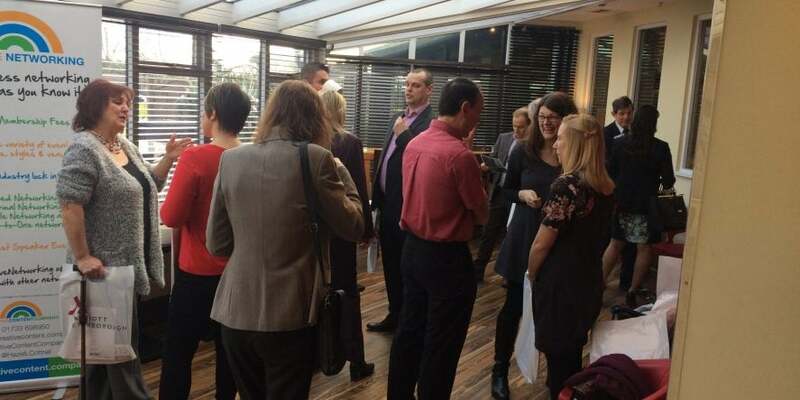 Today was the second last Creative Networking event; it was the Coffee Morning at Marriott Hotel in Peterborough. We had a nice turnout of friendly and supportive business people from across Cambridgeshire; in fact those from Peterborough were outnumbered by those from St Ives. We had 3 very generous donations of food items for the Peterborough Food Bank which is a charity we have been supporting for some time and we will add these to the food products we have received recently, to make some people that cannot afford food this winter happy and fed. While it was a hard decision to end Creative Networking, I knew deep down it was the right thing to do – with the workload picking up to extreme amounts over the past many months I was no longer able to give as much energy and time to Creative Networking as I should. It was also making me become a lazy networker; only attended my own networking events and not spreading my wings to other networking events and groups because no matter what, I knew I was attending at least 3 networking events each month. This morning was tough; Karen Williams from KJHR Consulting was in attendance and she has been a continuous support for Creative Networking since the very beginning, although not a regular attendee due to distance and time, she always brightened the room when she came along. The lovely Simon Atack, a trainer and training consultant also joined us; bringing a huge hamper of treats for those using the Peterborough Food Bank to make up for the sessions he had missed and meant to attend. Simon also presented me with a bottle of champagne to thank me and congratulate me for my Creative Networking sessions – it was such a lovely thing to do. 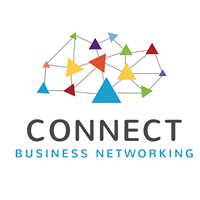 I was also thanked and congratulated for my achievements of networking in Peterborough by seasoned networker Mike Stokes of Positive Networking; to be thanked by a networker I look up to and admire, for my efforts and hand work in creating a successful networking group meant a lot. While I will miss Creative Networking and all my networking buddies, I will still be around and won’t disappear off the networking scene all together – but in the meantime, thanks to everyone that has attended, recommended and supported Creative Networking in Peterborough.